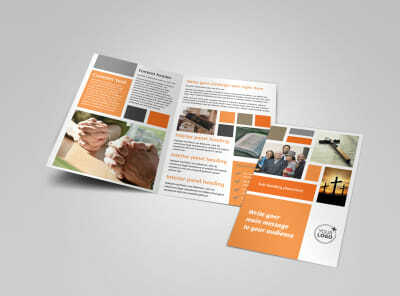 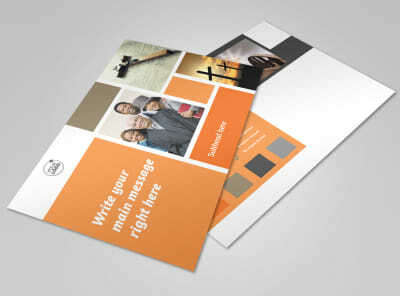 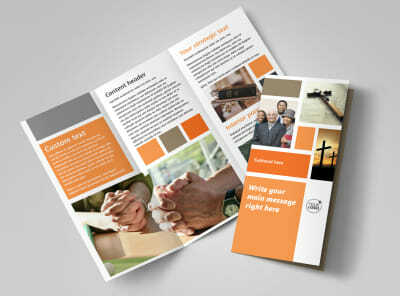 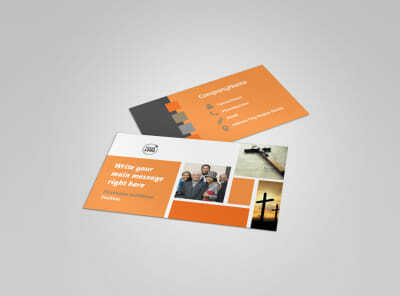 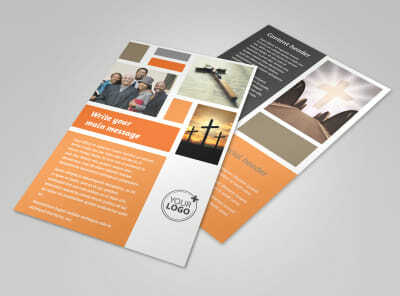 Customize our General Church 2 Brochure Template and more! 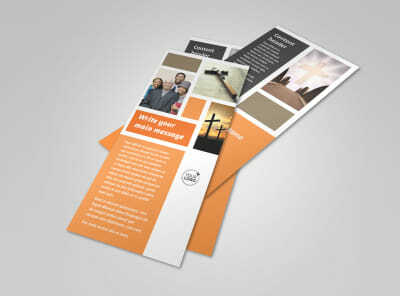 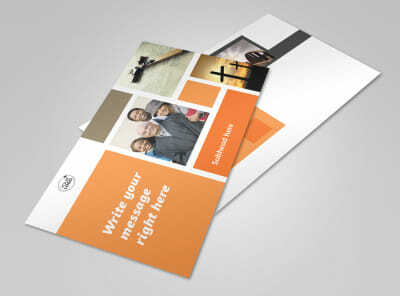 Inspire believers to congregate at your house of worship with general church 2 brochures designed using our online editor. 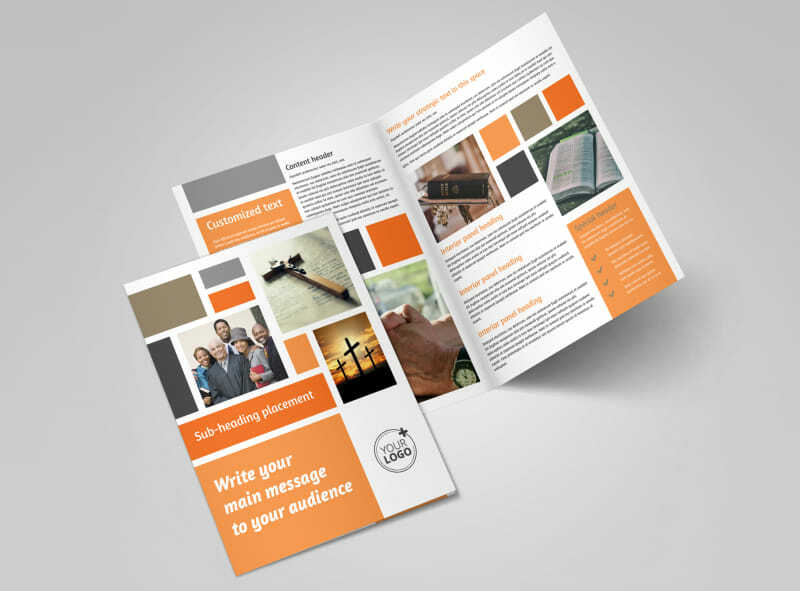 Easily customize a bifold or trifold template with a heavenly color theme, elegant images of your church and its congregation, and tasteful text detailing what it is about your church that makes it so special. 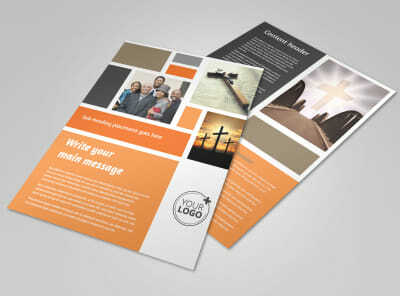 Start designing and get back to worshiping today.